There are hundreds of Xero accounting add ons on the market that can help your practice and your clients save time and streamline your day to day activities. But which ones should you try? Bill.com is an AP/AR bill payment solution that helps accounting firms automate bookkeeping tasks and manage all of their clients, eliminating paper and saving time. 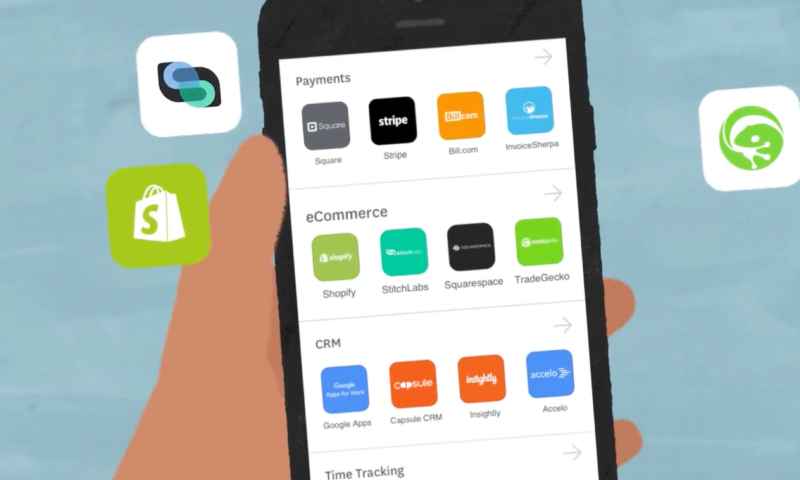 It streamlines payments processing and approval workflows, and automatically syncs with Xero, bringing in all transactions, invoices and reconciled items. You can automate your clients’ billing through electronic payments and built-in reminders with a clear and customisable approval process. You can also access online documents, contracts, notes and invoices for collaboration. Hubdoc is one of the most popular Xero accounting add ons on the market. It automatically imports all your financial documents and allows you to export them into data you can use. Hubdoc extracts key information from any bill, invoice or receipt, doing the data entry for you. You can also view all historical documents that are stored in one secure place online. Hubdoc enables accountants and bookkeepers to support more clients in less time while providing more value. It also automates a significant amount of the document collection process required to maintain accurate and auditable financial information. Float offers cash flow forecasting software that is super accessible and easy for your clients to understand. Using the direct cash flow method of pulling in individual bills and invoices from Xero and using them to ‘fill up’ your budgets, Float helps you and your clients understand their future cash position. This isn’t a three-way forecasting tool, but rather a Xero accounting add on and business owners that will show you how much cash a business will actually have in the bank at any point in the next three years. The connection to Xero eliminates the data entry traditionally required for an accurate operational cash flow forecast, which your clients will thank you for. If you prefer seeing visual reports of your clients’ financial data rather than staring at spreadsheets all day, then Fathom might be for you. One of the top rated Xero accounting add ons for accountants, Fathom is a management reporting and business performance tool that takes your clients’ data from Xero and enables you to generate dashboards and presentations to impress your clients. Fathom’s reports and dashboards offer financial and non-financial KPIs, benchmarking, consolidation, customisable alerts, white labelling, and easy collaboration, helping you assess business performance, monitor trends and identify improvement opportunities. Practice Ignition covers all the bases of helping you engage and charge a client. This includes automated client on-boarding, proposal generation, engagement letters, workflow deployment, recurring invoices and client collaboration. Practice Ignition helps to set clear expectations for billing your clients and vastly reduce the admin time to get paid. Chaser helps you to automate debtor chasing to get your clients paid on time. You and your clients can use Chaser to customise polite, persistent credit control emails that get sent automatically, saving you countless hours of manual persistence. The tool offers easily customisable email templates that get sent from your regular email address with a range of frequency and escalation options, including automatically CC’ing more senior staff members. These emails all get stored on their platform, allowing you to see all communication regarding a particular invoice in one place. Even better, their insights reports help you see who your best and worst payers are.